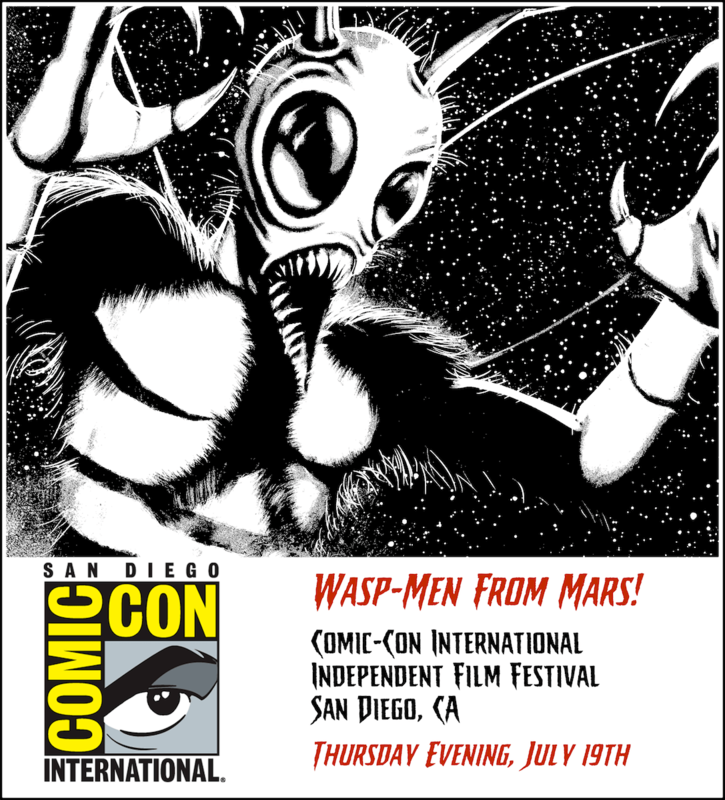 We’re proud to annoucned that 100% Manusia Film Festival will be screening Wasp-Men From Mars! 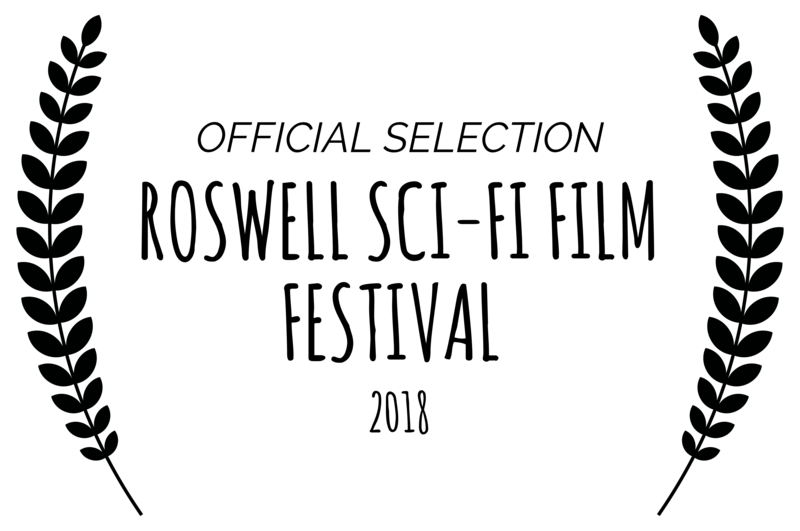 in Bandung, Indonesia on December 3rd as part of their 100% Non-Conforming short film line-up. Thank you to everyone who came out and supported Wasp-Men at the Scary Cow Film Festival on Saturday. It was voted as one of the top films at the festival by Scary Cow members. It also received awards for best directing, original score, sound, visual/special effects, and art direction. Thank you to the cast and crew who worked on the film and made something special. Wasp-Men From Mars! 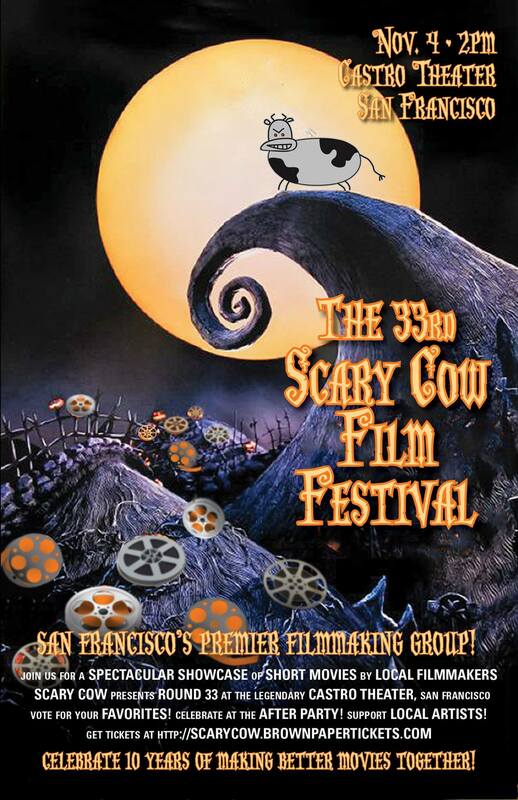 will be playing at the Scary Cow Film Festival at the historic Castro Theatre in San Francisco on November 4th. Check out the Facebook page for more information.